As an owner, you want to know that you are getting the most competitive prices and realistic construction timelines to ensure your project can become a reality. Our pre-construction team has decades of experience in providing data driven estimates and creating accurate construction timelines so you know exactly how much the project will cost and when your project will be completed. We work with the owner to evaluate constructability, provide acceptable alternates to control cost, and develop early release packages, all to ensure your project remains in line with your budget and completion date. Construction can be a stressful process for any owner – multiple points of contact for different teams requires the owner to manage multiple expertise to successfully accomplish a project. 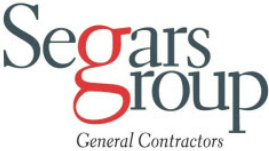 Segars Group’s owners and project managers have developed relationships with a vast array of professionals to accomplish any commercial project for an owner. Allowing Segars Group to be the single point of accountability to manage and implement a design-build program allows your project to be completed faster with less cost. 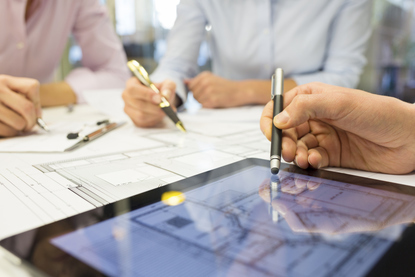 With our design-build program, owners can start projects faster with phasing, reduce the cost of unnecessary change orders resulting from design discrepancies, and create clear lines of communication between the various teams required to accomplish your goals. Segars Group has successfully built realities for our clients for over 16 years. Our knowledge and ability to complete complex projects requiring strict phasing and in﻿fection control accountability has gained us the respect and reputation as being one of the best healthcare general contractors in the area. Not only do we specialize in healthcare construction, we have an extensive resume and client base of commercial business, ranging from new ground up build to second generation renovation of 85,000 square foot class A office space. Our general contracting services ensure that you have project managers, superintendents and subcontractors working towards turning your ideas into reality, on time and budget, every time. There is certainly a lot of good that has happened at Saint Joseph's over the years and much of it is the direct result of your team's effort. 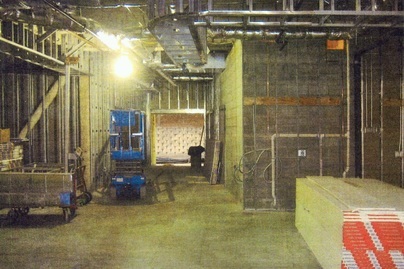 Despite numerous last minute changes, the project was completed on schedule and the high quality standards demanded by St. Joseph's were met or exceeded.